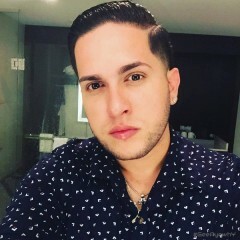 I'm a Puerto Rican boy, 28 years old, I'm coming to make new friends. If you want to know more about me just send me a message, take care you all!. Judas is now friends with admin.